Cristina Sison, PhD is senior research statistician in the Biostatistics Unit and an assistant investigator at the Feinstein Institutes for Medical Research. As a biostatistician, Dr. Sison assists investigators in all aspects of their research, including study design, data analysis, and manuscript preparation for publication. 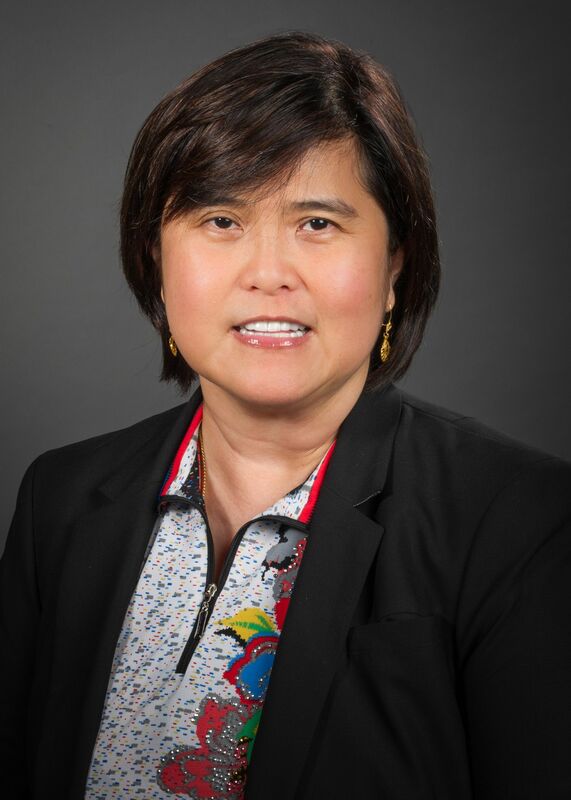 Dr. Cristina Sison’s research interests include multinomial modeling, parametric bootstrap techniques, design and analysis of clinical trials, issues in diagnostic testing, regression modeling, and longitudinal analysis, among others. Dr. Sison is involved in the division’s consulting and teaching activities, and has collaborated with various investigators within the health system as well as other institutions in the greater New York area. Her primary areas of application include cardiology, immunology, endocrinology, rheumatology, infectious diseases, radiology and anesthesiology.